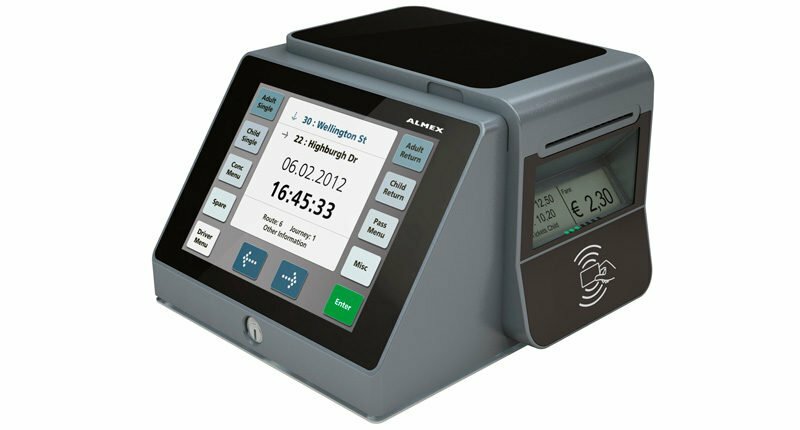 The ALMEX optima BL is a compact bus printer for staff-operated ticket sales. 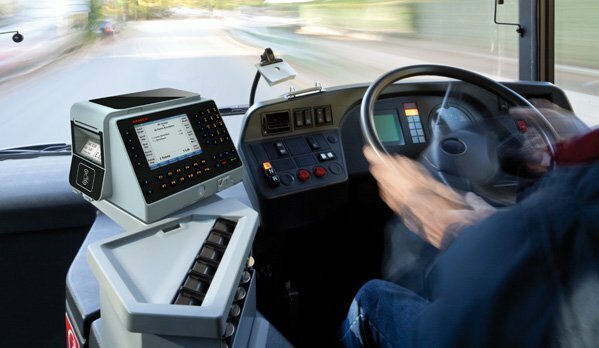 The device concept focuses on the comfortable and fast handling of passengers at the stop. The modular design of the system enables the flexible design and further development of the installation.